The importance of building and nurturing lasting relationships with our team, vendors, and interior design and retail Partners is the foundation of our brand. 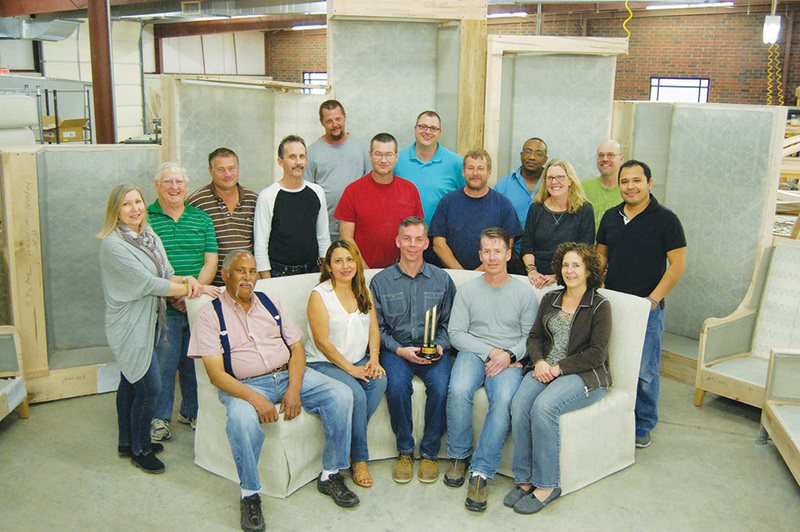 We trust in the skills of our diverse team members who consistently produce a superior bench made product. With each piece of upholstery, comes an unparalleled devotion to quality and craftsmanship. We continue to invest in the talents of our master craftspeople who take pride in delivering a consistent product, showing their dedication to our customers and our brand. The vendors we have chosen to align ourselves with are all located in close proximity to us. We feel that working with local businesses both supports and enhances our community. 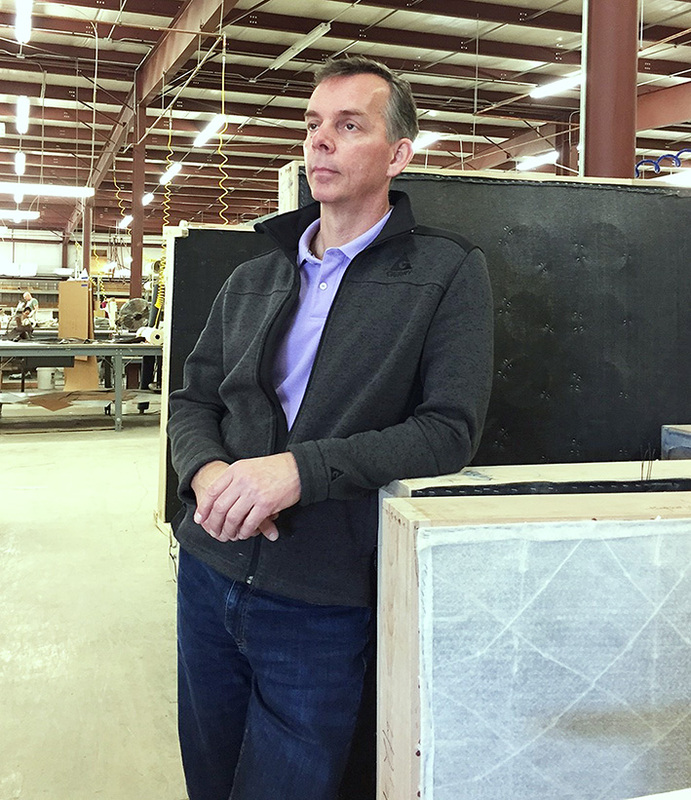 Our vendors understand our passion for sourcing the best materials, as we continually seek out durable, sustainable and renewable products. Our devotion to superb craftsmanship, elevated quality, and customer engagement show that our values are the same as those of our design and retail Partners. We offer our absolute best in quality and value, along with designs that can accommodate a wide array of design aesthetics. Our catalog is both comprehensive and versatile, displaying designs ranging from fashion forward and updated, inspired and sophisticated, to respected classics. In 1986, Bill Lancaster needed a new sofa. Having gained a bit of woodworking knowledge from his Grandfather, he decided to build one himself. He transformed his two bedroom apartment into a make-shift workshop and the very first Lancaster sofa was constructed. More than 30 years of dedication to his craft, assembling a talented team of craftspeople, and building relationships with vendors and clients has transformed what was then a dream into a brand. LANCASTER now represents a standard of excellence in the industry, continuing to exceed expectations in construction and design.